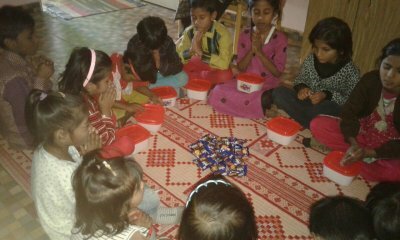 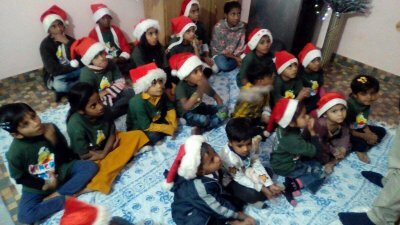 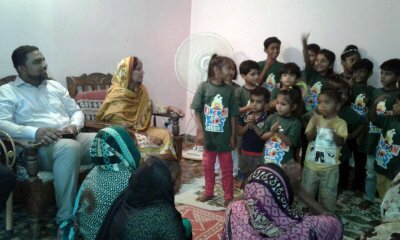 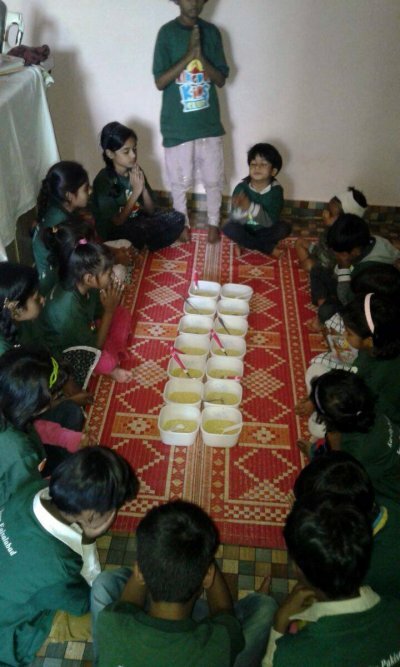 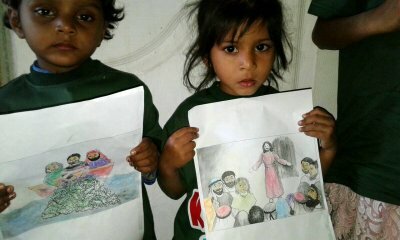 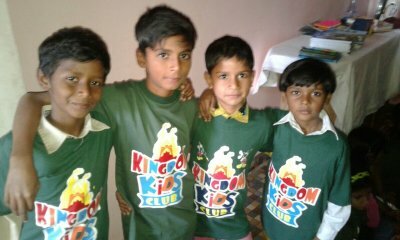 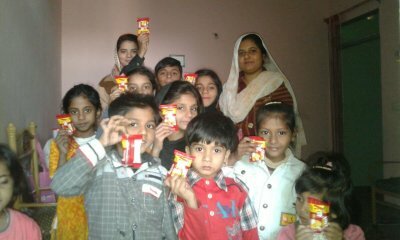 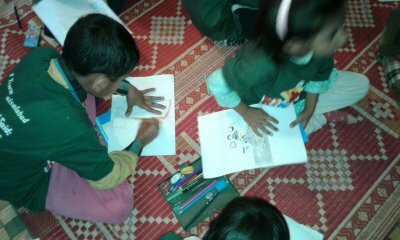 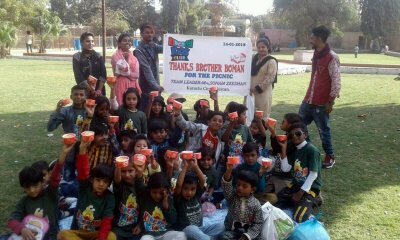 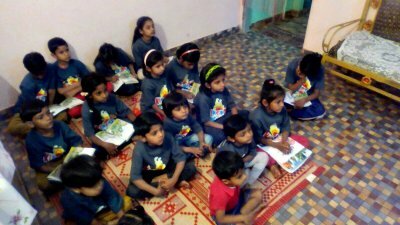 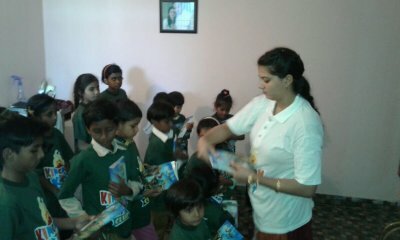 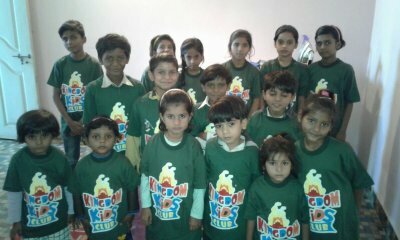 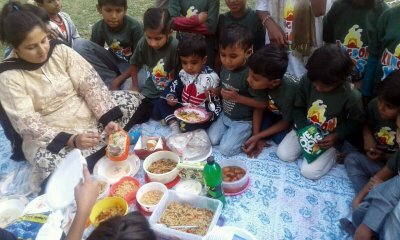 In Karachi, the capital city of Pakistan, KKC Sunday school activitites started in November 2016. and are arranged for 26 kids. 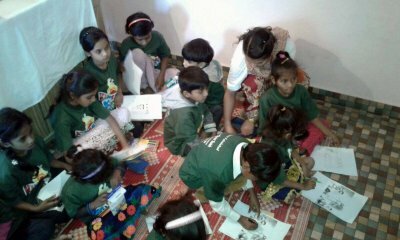 The KKC team leader for Karachi, Mrs Sonam (to the right) with her husband Mr Zeeshan Javed Gil (in the middle), and the Sunday school teacher Anela (to the left). 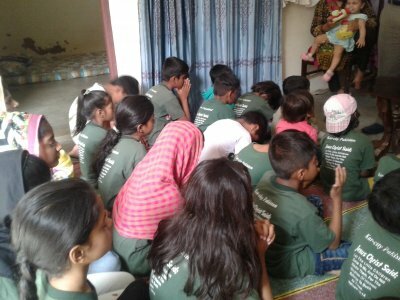 A collaboration with the "True light ministry"